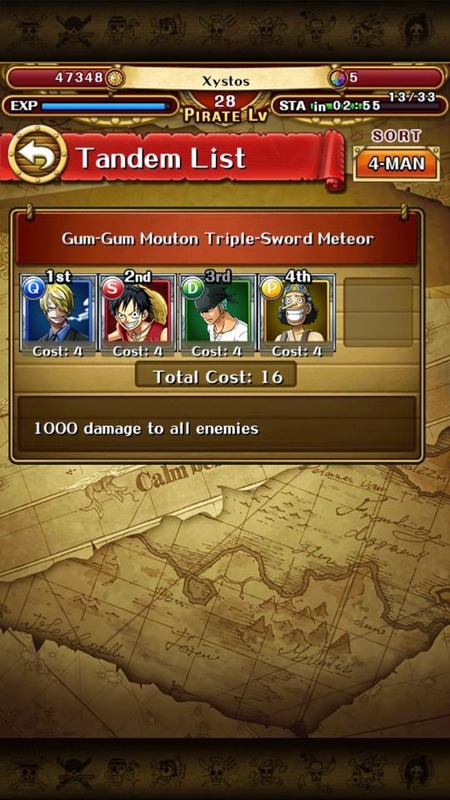 For those that finished Arlong Park, and have begun farming your "dream teams". I present a more advanced team-building concept called Orbital Manipulation. Every turn, every character is randomly given an orb that will expire on use. So, if you don't use the character, your orb will stay the same. What are the Orbs Effects? (In this case, my team has Zolo's 1.5x boost so its a bit more). 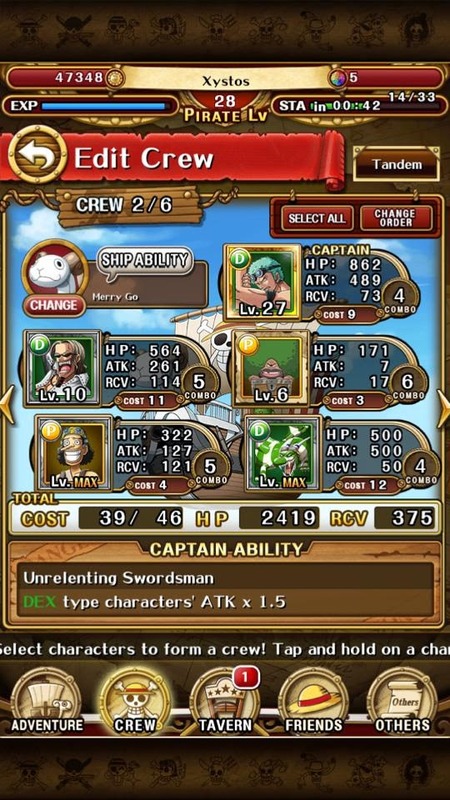 Doubling your ATK is fairly significant as it is why Arlong Slasher Teams are on top of the Food-Chain at the moment. So effective orb manipulation is ESSENTIAL to maximizing the power and strength of your team. 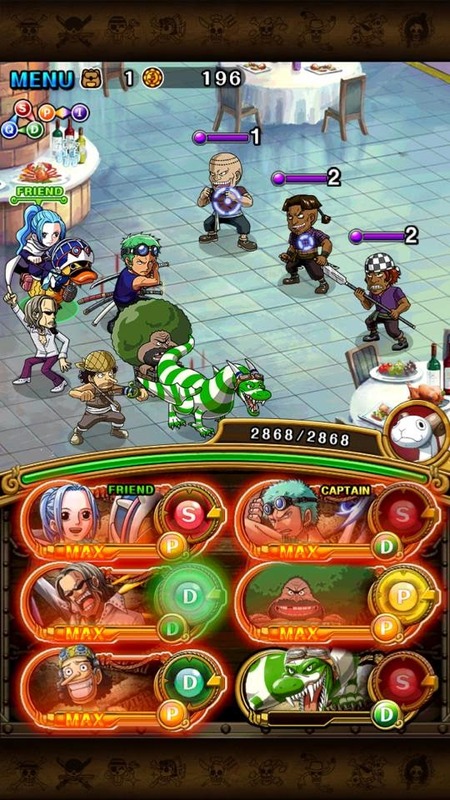 This can help you clear the harder islands (the 30-Stamina Buggy island, the coming-Mihawk island, the 0-energy island) as the boost can be quite significant. On the flip-side, if your orb is the weakness of your character (i,e STR character gets a QCK Orb), your character's ATK will be halved. In either scenario, getting the wrong orb at the wrong time can be disastrous for your team. Halving your attack is as substantial as not having a Friend Arlong for your Slasher... Or losing that Ace/Shanks. This is why Orbital Manipulation is important as it COULD make or break games (You will see this play a bigger role in harder islands). This applies to TND and Meat Orbs as well. TND Orbs while giving a 1x boost - also activates TND. If you have certain characters, you can activate the Special Move (if you have the Tandem Orb and tap the characters in order). Now for the actual stuff, to effectively Orb Manipulate, you will need to plan ways to change all your orbs to "Matching Orbs". Having Units that changes "Weakness" orbs to "Matching" orbs will also be highly beneficial to your team. This is the DEX Orb Manipulation Team!! The series of pictures will show how I can control my orbs to maximize my damage! As you can see... my orbs aren't exactly working in my favour and my 2-Main Heavy Hitters has their worst orbs. 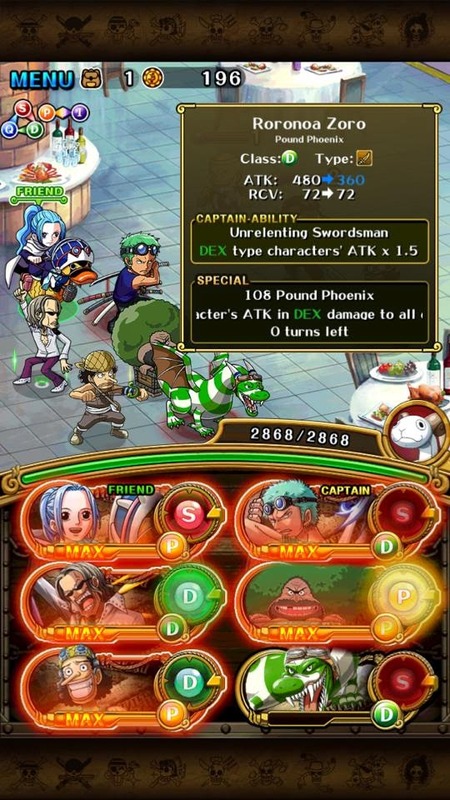 With Vivi, I won't have a high enough ATK to clear stronger bosses like Arlong or even Ace (If I was given the same situation or similar situation). 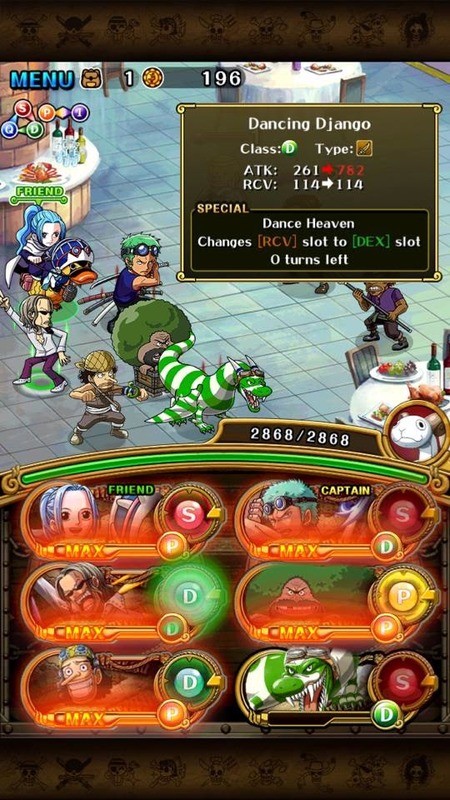 First, I use Guimon's Special to convert all adjacent Units slots to [Meat] Orbs - Zolo, Green Dragon and Django. Then I use Django to convert all [Meat] Orbs to [DEX] Orbs and my Orb Manipulation is complete! I turned a terrible Orb setup to a pretty strong Orb Setup! My Zolo's ATK literally went from 360 ATK to 1,440 ATK just through my Orb manipulation... Not just him but my Green Dragon as well!! 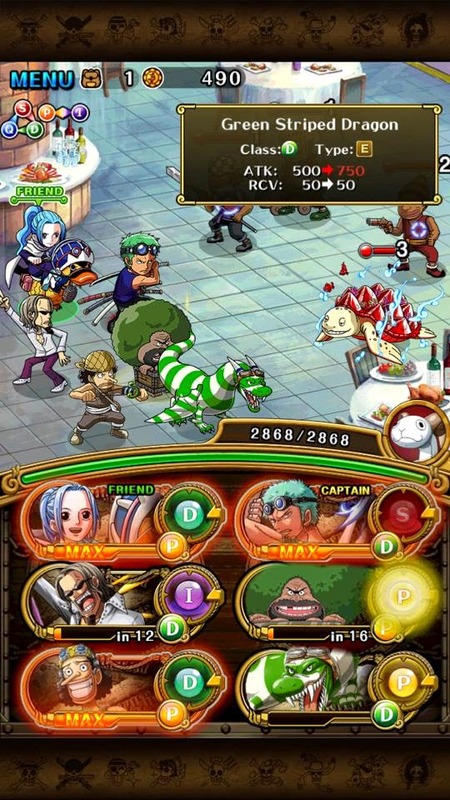 Food Provider (Guimon or Chopper) + Buggy - The most used INT Orb Manipulation (still used to this day in some JPN teams). 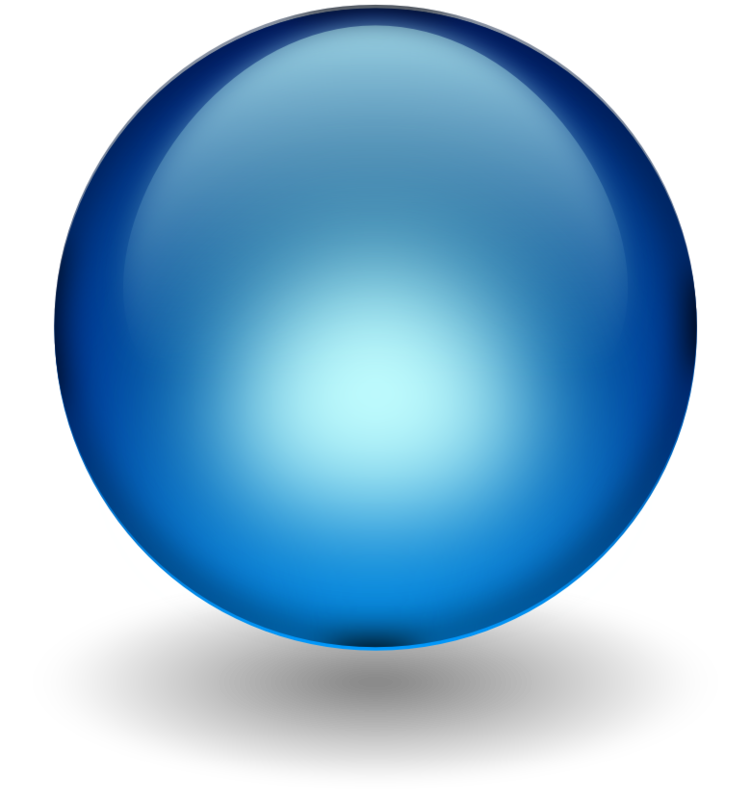 This can convert 3 slots (or all slots if you use 2 Food Providers) into INT Orbs which will do more damage than you ever could with Specials. Combine this with Buggy's 2x INT ATK and it's a First-Class Hidden OP Team for Bossing. Food Provider (Guimon or Chopper) + Django - Not surprisingly, this combo is used for Tech teams to get Orbs to comeback for difficult Situations. Should be used in Tech teams to maximize their damage. Hope you learnt something to improve your team! !